Ashley Scott is Santa's daughter who replies to letters sent to Santa. 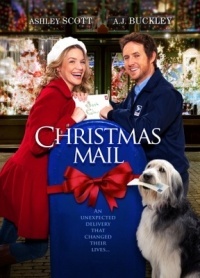 She gets a letter from a young girl asking for help for her dad, who happens to be the mail man at Ashley Scott's sorting office. Standard romantic Christmas film.